Bari is a true classic. Originally designed in the 40’s, this model never goes out of style. Piping detail accentuates the clean lines. 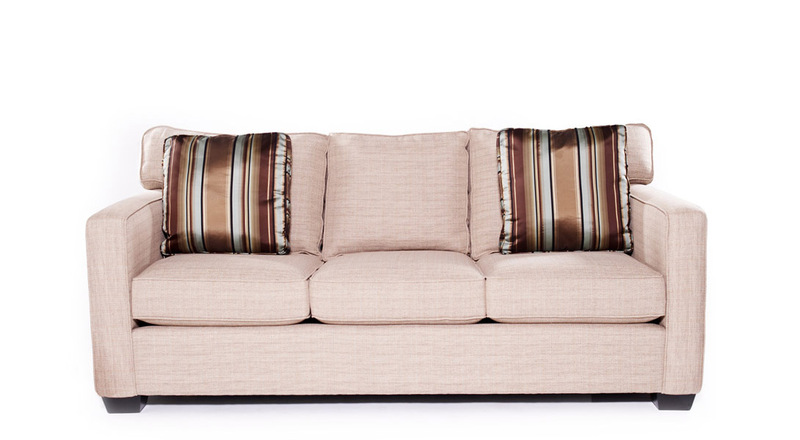 Many sizes available including sectionals and sofa beds. 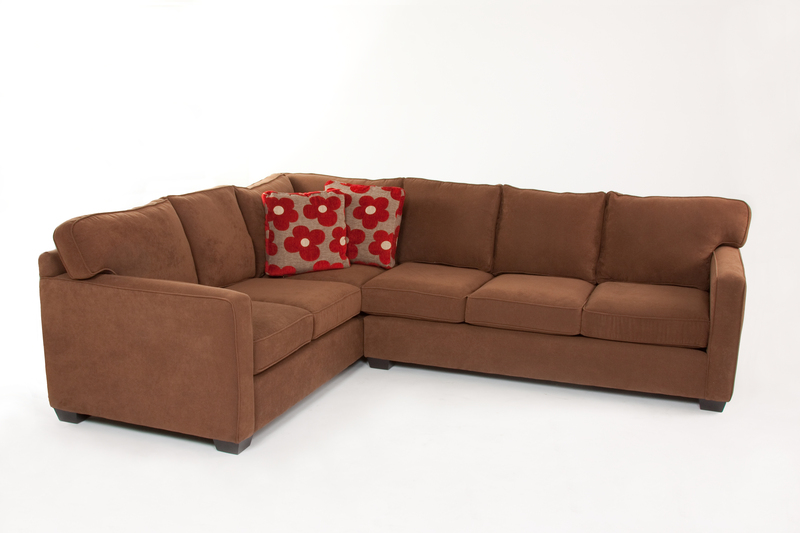 1 Arm Sofa w/Return 88 x 39 x 37 $1290. 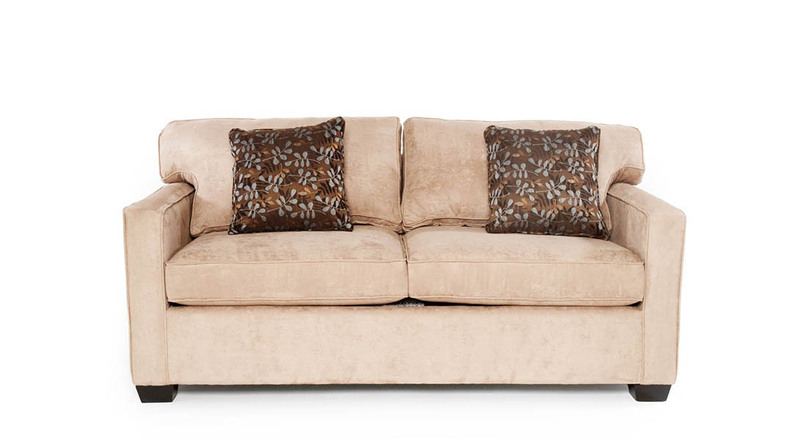 1 Arm Sofa 72 x 39 x 37 $1185. 1 Arm Studio Sofa 67 x 39 x 37 $1101. 1 Arm Loveseat 50 x 39 x 37 $1049. 1 Arm Chair & 1/2 36 x 39 x 37 $923. 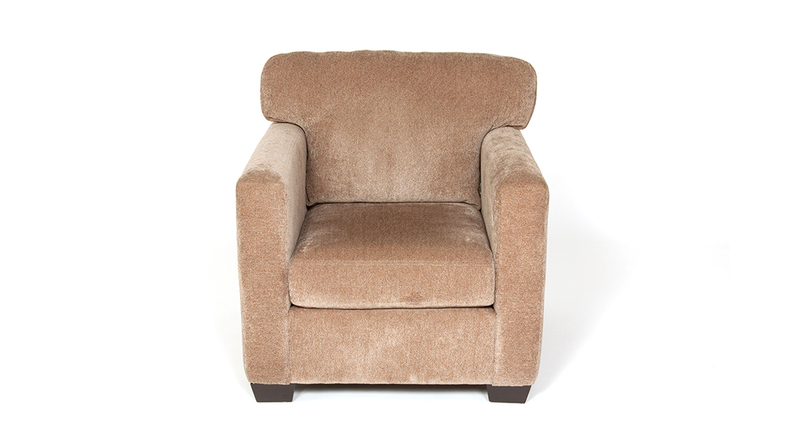 1 Arm Chair 28 x 39 x 37 $881. 1 Arm Loveseat W/Return 65 x 39 x 37 $1710. 1 Arm Chaise 37 x 66 x 37 $1185. Armless Sofa 68 x 39 x 37 $1154. Armless Studio Sofa 60 x 39 x 37 $1049. Armless Loveseat 45 x 39 x 37 $975. Armless Chair & 1/2 31 x 39 x 37 $849. Armless Chair 23 x 39 x 37 $818. Wedge 48 x 48 x 37 $986. Corner 39 x 39 x 37 $975.